Kim, Taehoon, Dongeun Lee, Jaesik Choi, C. Anna Spurlock, Alex Sim, Annika Todd, and Kesheng Wu. "Predicting Baseline for Analysis of Electricity Pricing." International Journal of Big Data Intelligence (IJBDI) Vol. 5.No. 1/2, 2018 (2017) 3-20. Larsen, Peter H, Brent Boehlert, Joseph H Eto, Kristina Hamachi LaCommare, Jeremy Martinich, and Lisa Rennels. Projecting Future Costs to U.S. Electric Utility Customers from Power Interruptions. 2017. LBNL- 1007027. 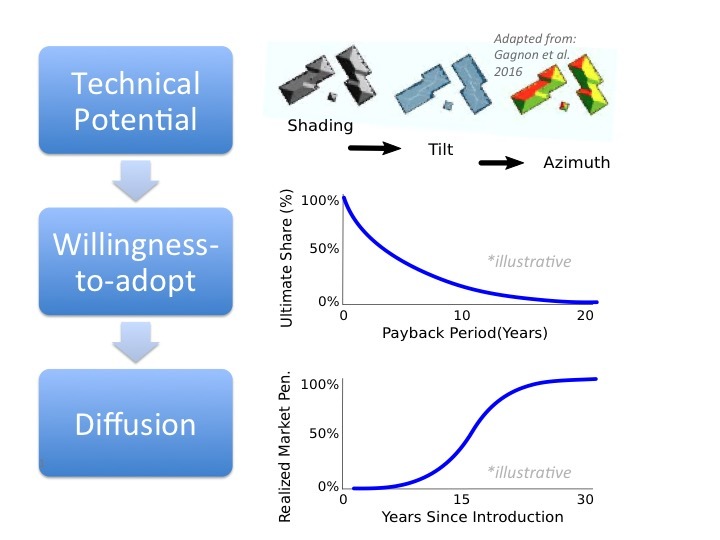 Barbose, Galen L. Putting the Potential Rate Impacts of Distributed Solar into Context. 2017. LBNL-1007060 . Lowry, Mark Newton, and Tim Woolf. Performance-Based Regulation in a High Distributed Energy Resources Future. Ed. Schwartz, Lisa C. Vol. FEUR Report No. 3. 2016. LBNL-1004130. Schiller, Steven R, Jennifer Meissner, Katie Rich, and Fred Gordon. "Planning and Budgeting for the Evaluation of Energy Efficiency Programs." Energy Efficiency EM&V Webinar Series 2016. Mills, Andrew D, Galen L Barbose, Joachim Seel, Changgui Dong, Trieu Mai, Ben Sigrin, and Jarett Zuboy. 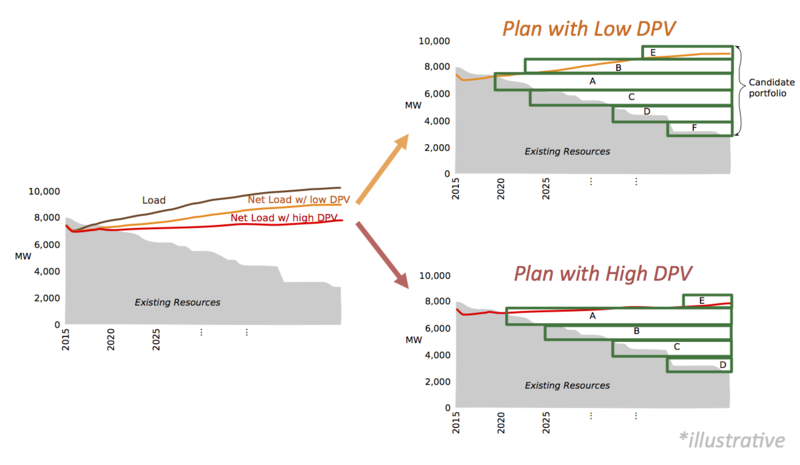 Planning for a Distributed Disruption: Innovative Practices for Incorporating Distributed Solar into Utility Planning. 2016. LBNL-1006047. Mai, Trieu, Ryan H Wiser, Galen L Barbose, Lori Bird, Jenny Heeter, David Keyser, Venkat Krishnan, Jordan Macknick, and Dev Millstein. 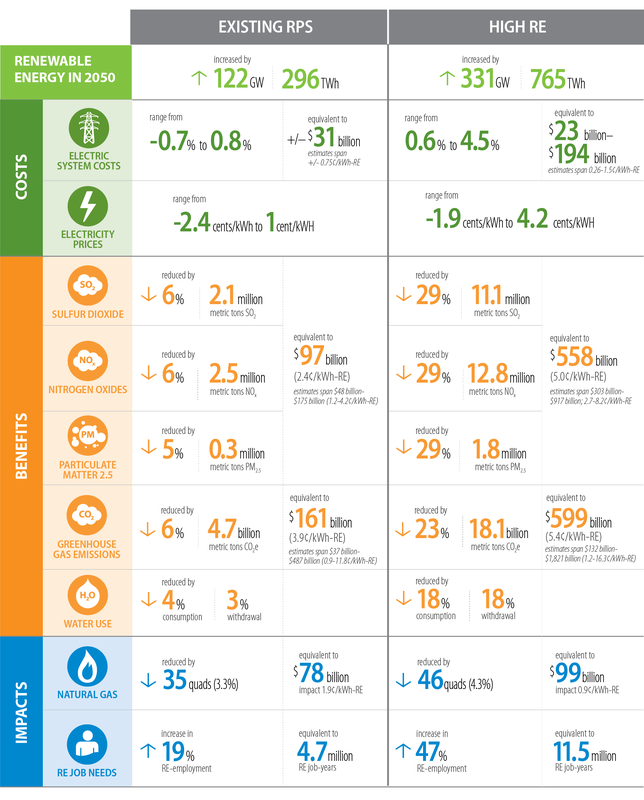 A Prospective Analysis of the Costs, Benefits, and Impacts of U.S. Renewable Portfolio Standards. 2016. LBNL-1006962. Feldman, David, Galen L Barbose, Robert Margolis, Naïm R Darghouth, Ted James, Samantha Weaver, Alan Goodrich, and Ryan H Wiser. "Photovoltaic System Pricing Trends: Historical, Recent, and Near-Term Projections - 2013 Edition." 2013. Feldman, David, Galen L Barbose, Robert Margolis, Ryan H Wiser, Naïm R Darghouth, and Alan Goodrich. Photovoltaic (PV) Pricing Trends: Historical, Recent, and Near-Term Projections. 2012. LBNL-6019E. Darghouth, Naïm R, Galen L Barbose, and Ryan H Wiser. "The Potential Impact of Increased Renewable Energy Penetration Levels on Electricity Bill Savings From Residential Photovoltaic Systems." 31st USAEE/IAEE North American Conference. Austin, TX, 2012. LBNL-6188E. Funding, Renewable, Clinton Climate Initiative, and Lawrence Berkeley N Laboratory. "Property Assessed Clean Energy (PACE) Financing: Update on Commercial Programs." 2011: 16. Zimring, Mark, and Merrian C Fuller. "PACE and the Federal Housing Finance Agency (FHFA)." Trans. Borgeson, Merrian. Clean Energy Financing Policy Brief 2010: 5. LBNL-4552E. Zimring, Mark, Ian M Hoffman, and Merrian C Fuller. "PACE Status Update." Trans. Borgeson, Merrian. Clean Energy Financing Policy Brief 2010: 6. LBNL-4554E. Bolinger, Mark, Ryan H Wiser, and Naïm R Darghouth. Preliminary Evaluation of the Impact of the Section 1603 Treasury Grant Program on Renewable Energy Deployment in 2009. Berkeley: LBNL, 2010. LBNL-3188E. Bolinger, Mark, Ryan H Wiser, Karlynn Cory, and Ted James. PTC, ITC, or Cash Grant? An Analysis of the Choice Facing Renewable Power Projects in the United States. Berkeley: LBNL, 2009. LBNL-1642E. Bharvirkar, Ranjit, Charles A Goldman, Donald Gilligan, Terry E Singer, David Birr, Patricia Donahue, and Scott Serota. Performance Contracting and Energy Efficiency in the State Government Market. Berkeley: LBNL, 2008. LBNL-1202E. Coughlin, Katie, and Charles A Goldman. Physical Impacts of Climate Change on the Western US Electricity System: A Scoping Study. Berkeley: LBNL, 2008. LBNL-1249E. Bolinger, Mark. Property Tax Assessments as a Finance Vehicle for Residential PV Installations: Opportunitites and Potential Limitations. Berkeley: LBNL, 2008. Bolinger, Mark. "Property Tax Assessments as a Finance Vehicle for Residential PV Installations: Opportunities and Potential Limitations." Case Studies of State Support for Renewable Energy 2008: 10. Barbose, Galen L, Ryan H Wiser, Amol A Phadke, and Charles A Goldman. Pursuing Energy Efficiency as a Hedge Against Carbon Regulatory Risks Current Resource Planning Practices in the West. Berkeley: LBNL, 2008. LBNL-1650E. Hopper, Nicole C, Charles A Goldman, Jennifer A McWilliams, David Birr, and Kate McMordie Stoughton. Public and Institutional Markets for ESCO Services: Comparing Programs, Practices and Performance. Berkeley: LBNL, 2005. LBNL-55002.